Complete your home’s look by allowing your genuine style and unique personality shine with Supreme Accents’ diverse and distinctive collection of home décor accessories. Supreme Accents is an artistic collaboration between Esther, Debra, and Shanna. 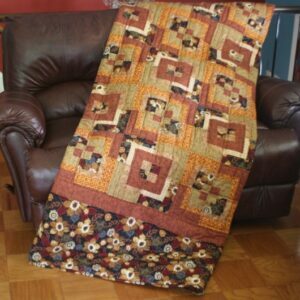 We opened Supreme Accents in 2010 in hopes of offering our experience and talent as quilters to the masses. We’re a family that shares a passion for creativity and high quality handmade goods. 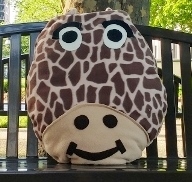 Together, we create beautiful handmade home décor products. We are pleased to offer a wide variety of items; from country décor to modern and contemporary. As a family business, we embrace tradition and the integrity that handmade goods offer. 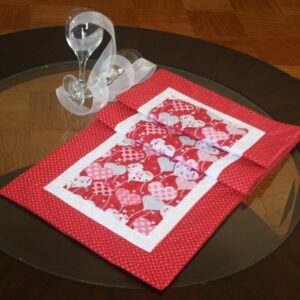 We create everything from colorful wall hangings, festive table runners and placemats, to cozy blankets and fun pillows. We’ve expanded our handmade quilt collection to include blankets and comforters – each one designed to meet various price points. Our goal has always been to create beautiful work that will last a lifetime and then some. 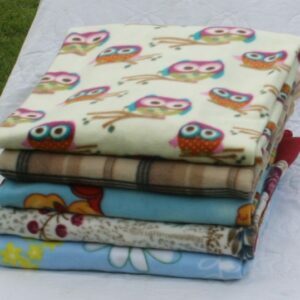 All of our quilted products are made using 100% cotton, fleece, and velvet. We find these to be the most durable fabrics that allow for maximum warmth and comfort. We’re always evolving to meet our customer’s needs. We are working hard to always introduce new handcrafted pieces. If you are looking for something specific, don’t be afraid to ask. We’ll do our best to help you or, at the very least, put you in touch with someone who can. We invite you to browse our impressive and unique collection of handcrafted quilted home accessories. Join us as one of our local craft shows or order from our online inventory. We look forward to meeting you!